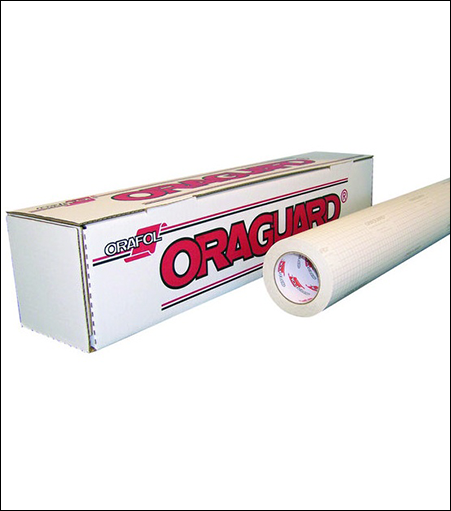 Oracal Oraguard® Series 290 is a 2 mil Cast PVC film. It is highly flexible and can be used for almost any indoor or outdoor application. Recommended for fleet and large graphic applications. Available in Matte and Gloss. UV extension factor of 4 years.